Reading this book took me travelling to another place, so very different from the places I've lived and a big bold character in itself - Alaska is the mighty force behind each of the four teens whose stories we hear - Ruth, Dora, Alyce and Hank, taking turns as the story progresses, moving through the seasons, as we see their lives change, and draw closer to each other. Pretty much everyone is from a background of poverty and often violence. Ruth and her younger sister live with their strict Catholic grandmother (whose house smells like judgement), a harsh unforgiving woman. 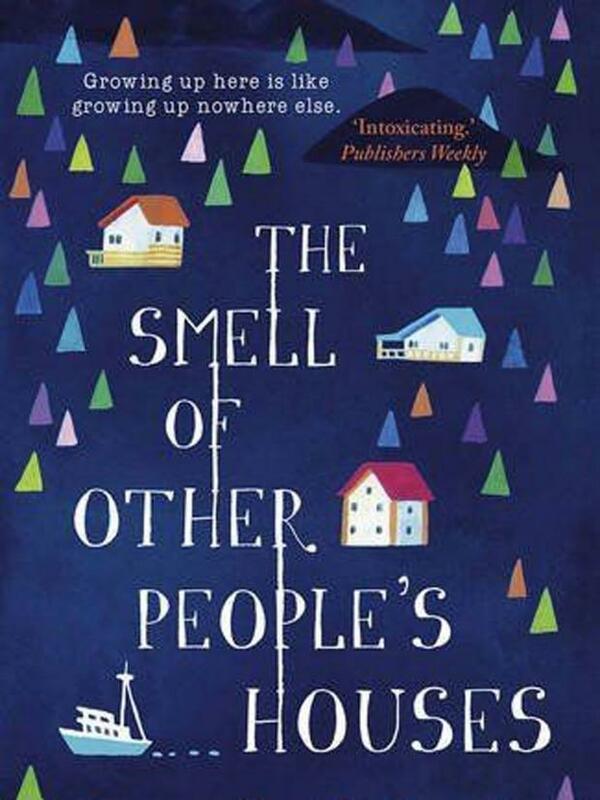 Ruth is drawn to rich-kid Ray (he smells of cedar) which leads to her own downfall and road of self-discovery. Dora's father is abusive and mother a drunk. 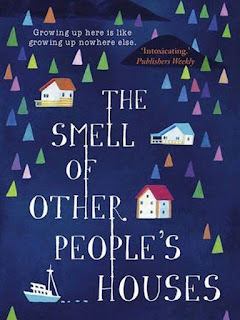 She escapes and moves to live with the family of Dumpling and Lily (who are also friends with Ruth and her sister). Alyce loves ballet, but her parents are divorced and she spends every summer helping her dad on his boat, right at the time she should be auditioning to get into ballet school. Her loyalty is something else. She doesn't even want to tell him because she knows how important the fishing season is to him. Hank and his two brothers run away from home and their abusive step-father. They stow away on a boat, but their journey brings more trouble, but also a very touching tale related to their father's death at sea. Selma doesn't have her own chapters, but is one of the characters I found most memorable. She is adopted and doesn't know where she came from, but her story has a satisfying conclusion and she provides a great lesson in how to be a friend in need. These characters and this place will stay with me a long time. Their strength and tenderness in spite of their various challenges.